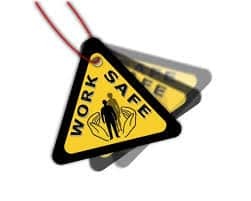 Aussie Enviro is a member of the National Safety Council of Australia (NSCA), Australia’s premier OHS / WHS skills and solutions, training, consulting, auditing and risk management provider. Aussie Enviro is a member of the International Erosion Control Association. The IECA specialises in the provision of education and resource information for professionals in the erosion and sediment control industry.